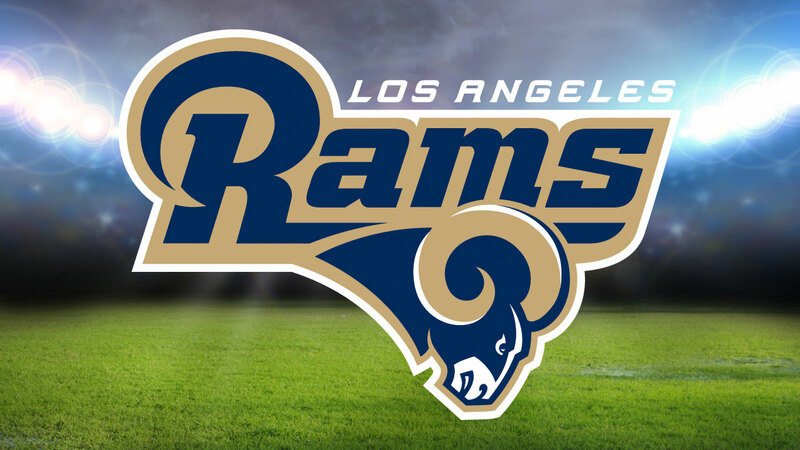 VENICE, LOS ANGELES (KABC) -- The Los Angeles Rams are sponsoring this weekend's Venice Pride event, saying they are now the first NFL team to sponsor an LGBT pride event. The Los Angeles Chargers have also signed on as sponsors of the event. Venice Pride kicks off with a sign lighting and block party on Friday, followed by other events throughout the weekend, including parties, a beach cleanup and concerts. The Rams said they have sponsored lights in the letter C of the Venice sign that will light up the night with rainbow colors as part of the celebration. "This is the first time an NFL team has officially sponsored an LGBT pride event," the Rams said in a press release. While still in St. Louis, the team was the first in the NFL to draft an openly gay player, Michael Sam, in 2014, although he ended up being cut before the season began. Other teams around the NFL also have been involved in some activities supporting the LGBT community. The 49ers have publicly expressed their support for gay marriage, while the New England Patriots are sponsoring Gay Bowl 17, a national tournament in Boston for LGBT flag football teams, in October.